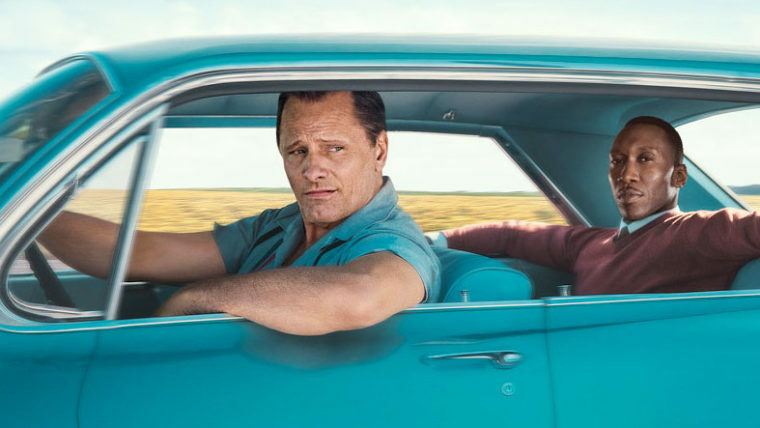 Come along for the impromptu ride of Dems for an English showing of the critically acclaimed movie "Green Book." We will gather between 5:15 and 5:30 at the tables to the left of the main entrance. Tickets are available online at the Cineplex Münster website or at the theater. Family, friends, etc. are more than welcome to join us.